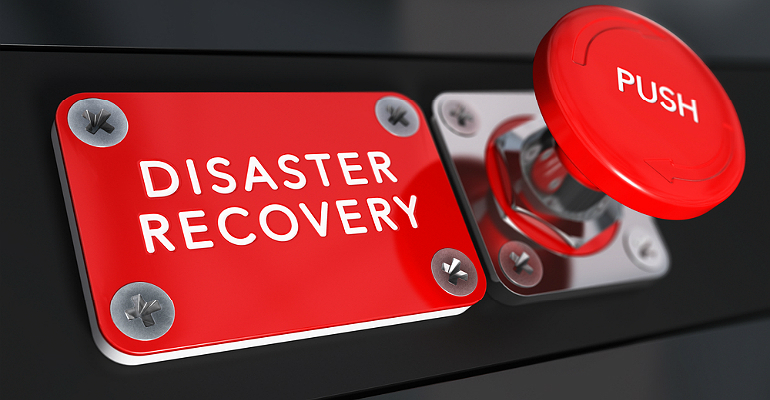 Druva, the cloud data protection and management vendor, just unveiled its latest disaster-recovery-as-a-service offering, DRaaS 2.0, with a wide range of improvements for enterprise users. They include failover and testing that can be started with one click; faster data recovery after a data-loss disaster; and enhanced automation for disaster-recovery testing. Built and running on an Amazon Web Services (AWS) infrastructure, the new features provide one-click failover to the cloud for on-premises workloads and all-new recovery for cloud workloads with cross-region/account support, the company said. Using the improved features, IT teams can quickly test their disaster-recovery system and confirm everything is running properly before a disaster strikes, said Palmer. Druva launched its initial DRaaS product early last year and some 30 percent of the company’s customers began using it, he said. “But we knew there was more functionality we could add to make it an even better experience. These new features are going to significantly impact the cost agility and time to value for DR,” including cost savings of up to about 60 percent compared to buying, configuring and running physical hardware and software, said Palmer. Druva says it’s committed to working with the channel and supporting partners that are building cloud practices. “DR has long been an on-premises model that relied on tremendous amounts of investment. With our new offering, DR is available to a much wider customer base, including small businesses and expands to protection for native applications in the cloud,” said Palmer. With Druva DRaaS 2.0, partners have more opportunity to grow their customer bases and move more businesses into their growing cloud practices. Many customers and partners offered feedback about improvements that were needed, which were then incorporated into the latest offering, Palmer added. Customers were asking for features such as the ability to simplify complex orchestration processes like recovering systems in a certain order or failing over to a different region. “Our focus is on increasing value for all our customers, whether it is those we work with directly, or those gained through our channel partners,” said Palmer.